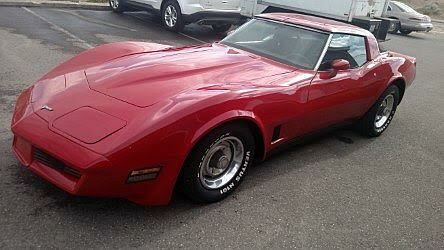 This next C3 generation Corvette offers probably the best smile per dollar of any generation Corvette, and this next one is a seller submission from tjnet2030 who writes: Well, the day has come... as a long-time DT reader, I am selling my mild resto-mod 1981 Little Red Corvette. 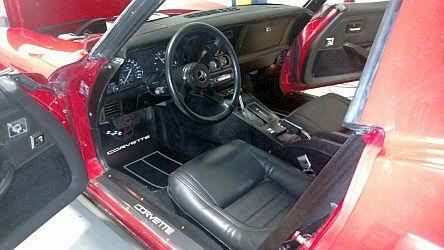 Find this 1981 Chevrolet Corvette here on eBay bidding for $6,000 in Reno, NV with 5 days to go. 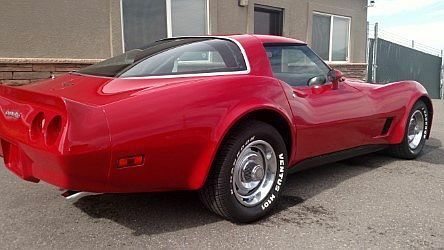 The C3 generation Corvette was sold from 1968 through 1982, and this example comes from the later years with the final restyle of the front end to include an aerodynamic splitter in the plastic nose piece. Per the seller: This is a private sale from an auto enthusiast in dry, road salt-free Nevada. Stored indoors, ~300hp V8 (versus only 190hp stock), automatic, cold AC, very clean. 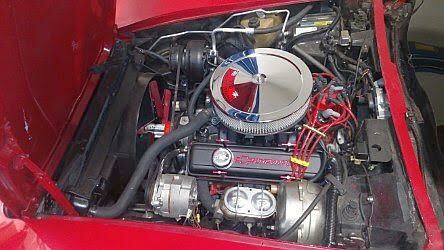 One of only 4310 Little Red Corvettes from the GM factory that year. Clear title in my name. Clean VINCheck (similar to CarFaxl). VIN# 1G1AY876XBS42771. Fiberglass in good condition, has small fiberglass checking in various places and chips that I have had touched up. Very small curb rash area in front under license plate area (hard to see, even in photos). Otherwise, good daily driver paint. Gets compliments on a continual basis. New windshield, T-tops operate well, inside cosmetic t-top trim panels missing, but not needed. 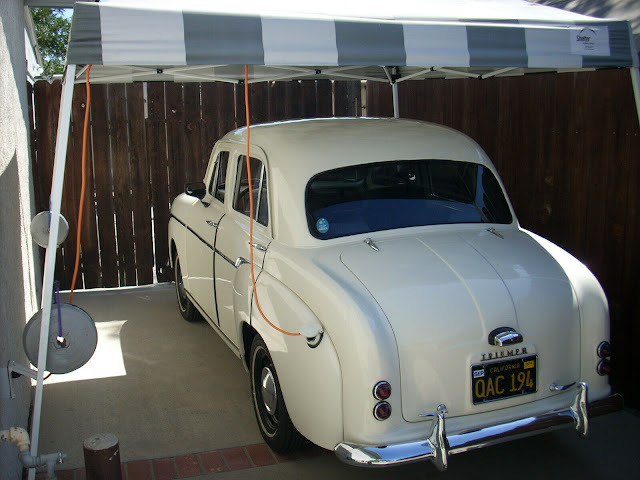 For my purposes, the car is a fair weather vehicle, and the t-tops just add security vs. a rag top, for parking. Nice look Vette! The Rally wheels are a very nice touch. While I've never been a Corvette guy, something about the c3 has always caught me. Something g like this with pumped up brakes and suspension could be pretty sweet. What I like is that it is outrageous. Look at the cars that drive around and then look at this. Wild swoopy body lines and a phallic long hood. Pretty neat if you look at it as being so different.